The China SIE included an exploration of the Great Wall and the Forbidden City, a tour of Lenovo headquarters in Beijing, and the Bowers & Wilkins factory in Zhuhai. Twenty-two sophomores set off for their Sophomore International Experience (SIE) trip to China in January barely knowing each other. They returned with lifelong memories and a better understanding not only of one another, but of a culture they had never experienced. Since its inception in 2007, more than 2,500 sophomores have taken part in SIE. 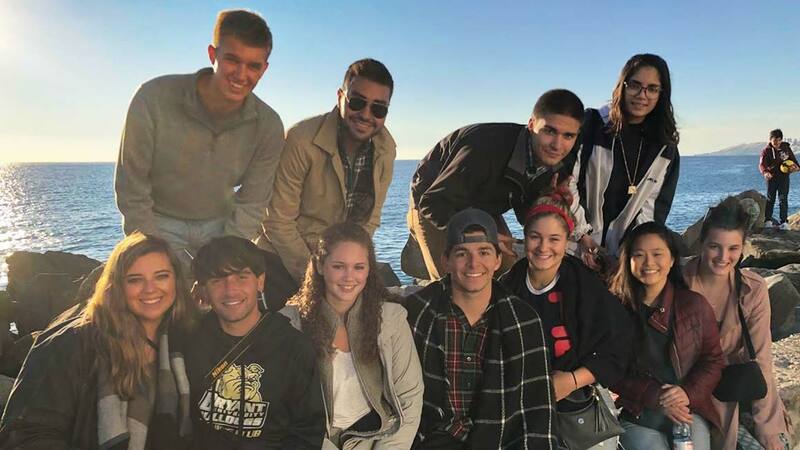 The three-credit course begins the semester before departure with an introduction to cultural norms, historical readings and analysis, language study, and art appreciation of the country or countries that will be visited. 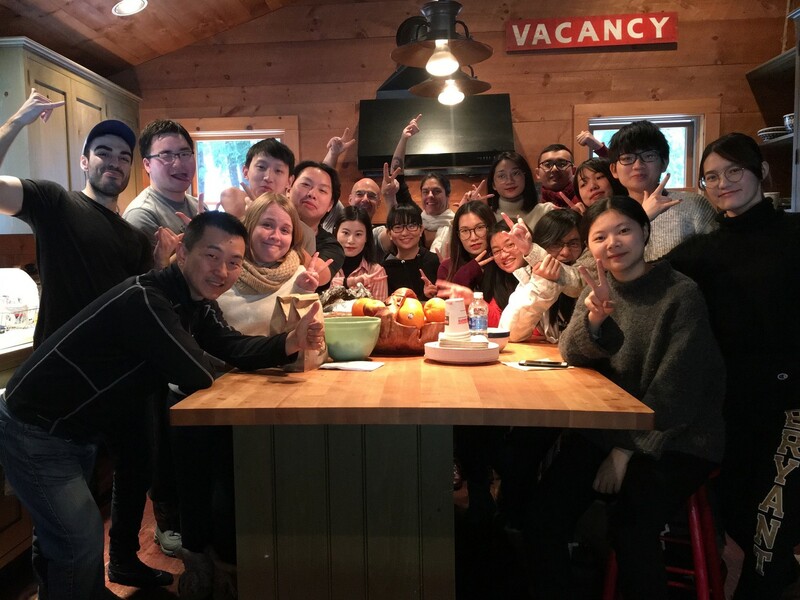 The course culminates with a two-week trip led by faculty and staff, during which students immerse themselves in another country’s culture and learn how businesses operate globally. Spring SIE itineraries include Japan, and Prague and Budapest. The China SIE included an exploration of the Great Wall and the Forbidden City, and a tour of Lenovo headquarters in Beijing. 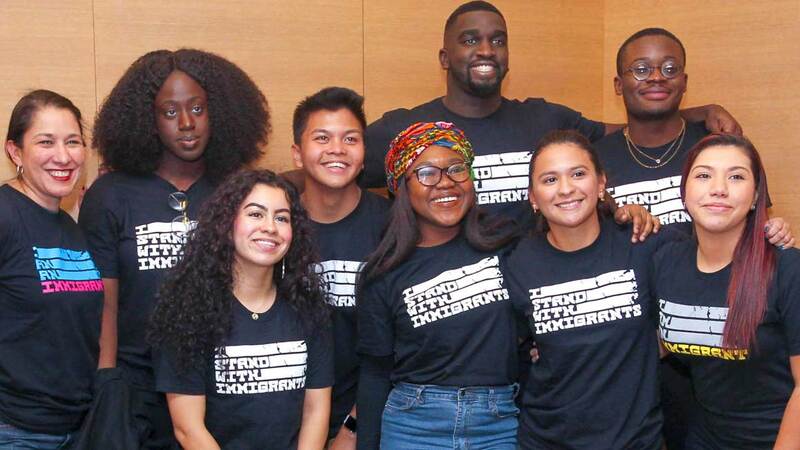 Bryant students also connected with Bryant Zhuhai students on the campus of the Beijing Institute of Technology. 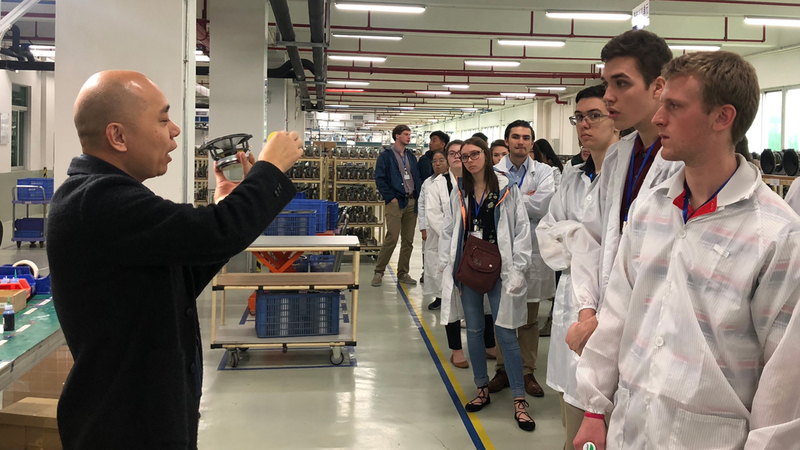 Martin Gauba '21 was surprised to learn about how business is done in China. 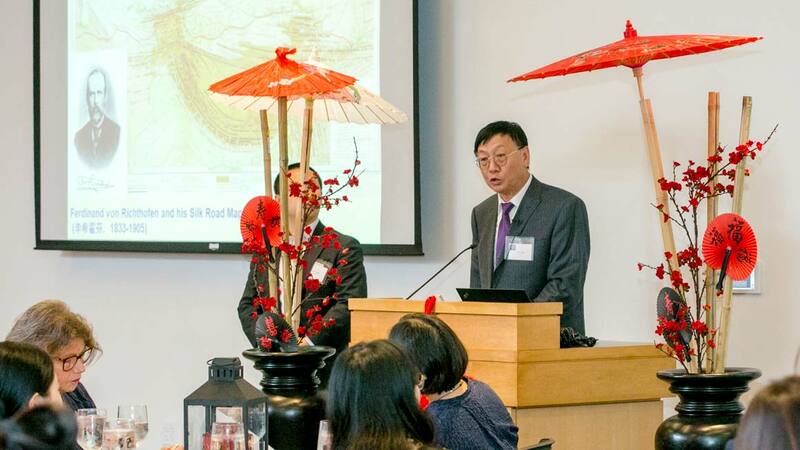 "It was unbelievable to me that even though the Chinese live under a communist government, they have such free power to start up a business," he said. 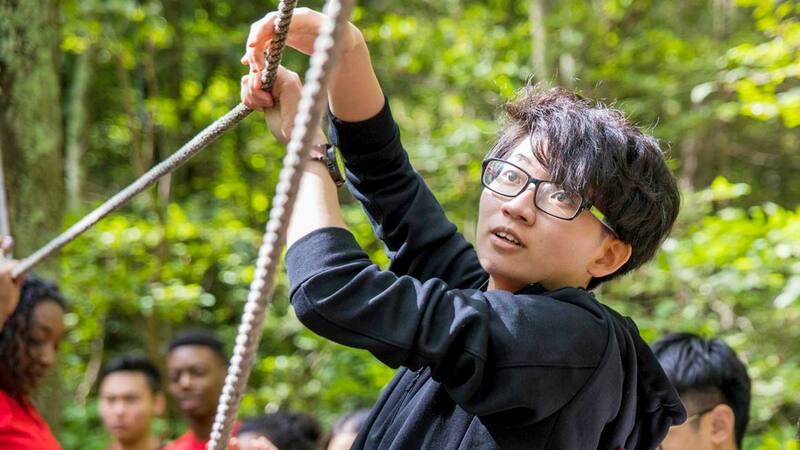 The students said they “challenged themselves” to experience the unknown and overcome fears about being in an unfamiliar culture. 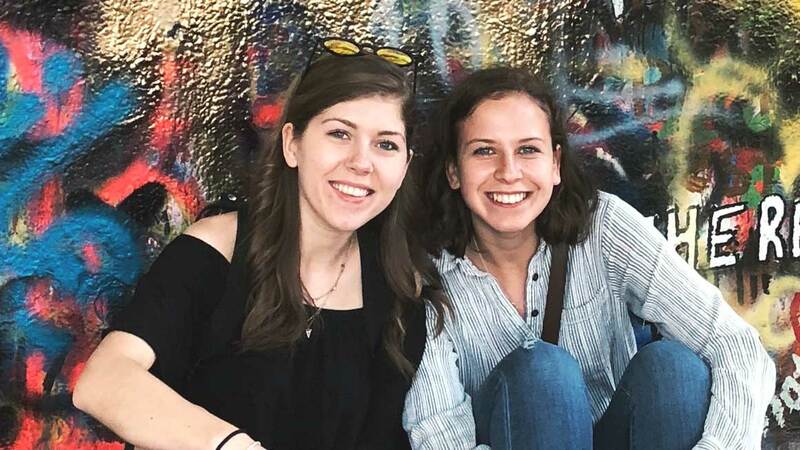 At the end of the trip, DelSesto, Peck, Sullivan and Meghan Sengstacken ’21 produced a video featuring reflections of their trip.